For business owners, a reception area is the first port of welcome, so make sure it looks good with smart fitouts and great commercial interior design. The Caretakers Office Partitioning and Renovations offer a first class service in office refurbishments, renovations, portable screening and partitioning. It doesn’t matter whether you want a few screens to be installed, a complete makeover for your office or a corporate redesign — trust the experts to come up with amazing ideas. The Caretakers will help you through the process with friendly advice and unbeatable customer service. 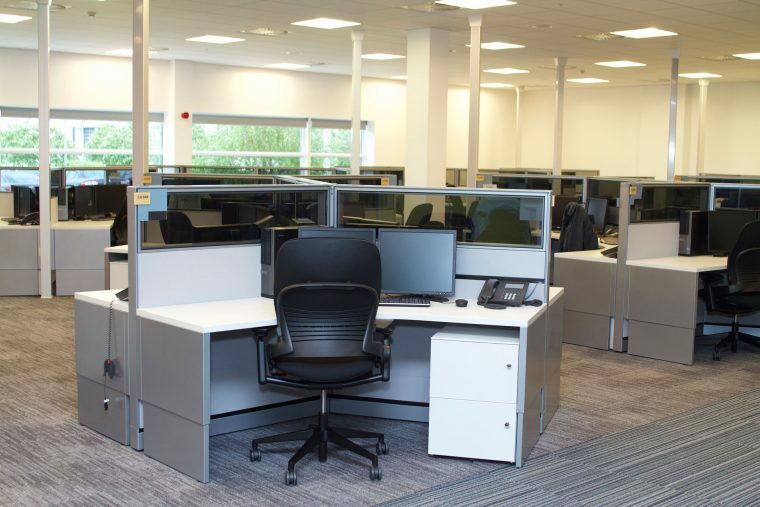 We have a wealth of experience in installing state-of-the-art office partitioning, creating great office interiors as well as providing the latest in office furniture. Give your workspace a facelift by engaging our reliable, innovative fitout services. Electrical work, lighting, sockets, plugs etc. If floors, windows or ceilings need to be treated or painted, leave this to The Caretakers too. We have all the necessary insurance, public liability and worker’s compensation including registration documents — so no worries there! Make the change and see how staff enjoy working in a comfortable, modern environment. 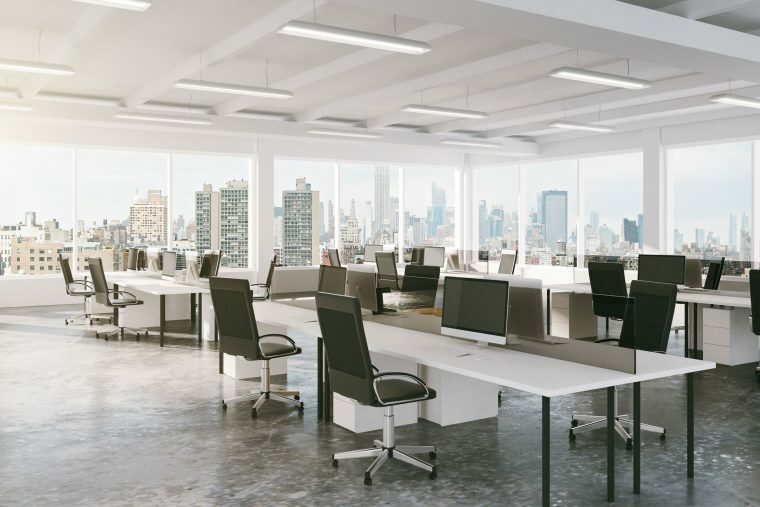 Performance is sure to improve along with the opportunity for employees to have greater privacy, especially if floor to ceiling partitioning is installed.